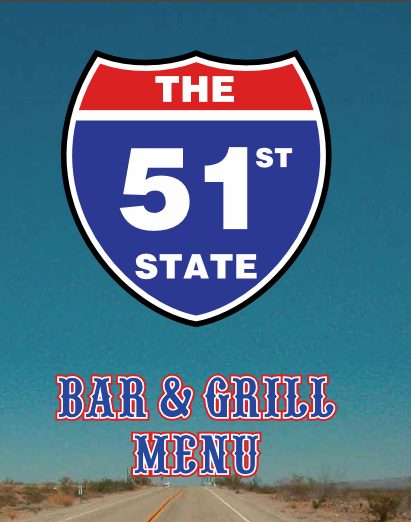 Nothing beats a nice cool beer and at the 51st State, it's always flowing. Peroni Nastro Azzurro has been synonymous with cool and chic since 1963. Come and get a cold one! Fresh from our pizza oven, you'll love our sumptuous cheesy pizzas. We have many to choose from or why not build your own? Also available to take away. It's hard to beat the thirst-quenching abilities of this classic from Biella, close to the Italian Alps. Chosen specially to combine with our menu, we know you're going to love its bitter, citrusy tones with its floral, fruity undertones. Our extensive menu combines a mixture of Italian, American and Tex Mex flavours which have been carefully selected to suit everyone. Families welcome with children's menu. 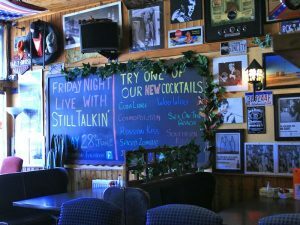 Dunoon’s favourite diner that you'll want to come back for more.